﻿ Ugly Bunny Winery - Ohio. Find It Here. 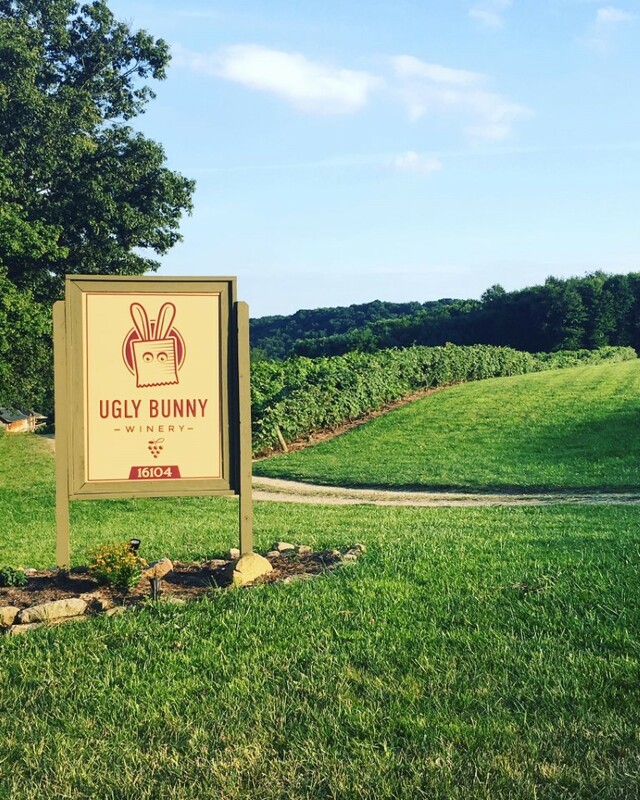 Ugly Bunny Winery opened in 2017 at a beautiful location just outside of Loudonville, Ohio and right around the corner from all the Mohican activities. Sit on the deck and enjoy a glass of wine while looking at the vineyards or stay inside and listen to our live music provided by local musicians. We feature estate and Ohio sourced wines for every palate, from our sweet red Down the Rabbit Hole, to our driest bourbon barrel aged 1814  Founders Reserve. Bring in your own food or enjoy local cuisine from one of the many food vendors we have throughout the year. Check our website and/or facebook page for schedules.